18,000 visitors poured in to the Lahti Fair Centre in Lahti, Finland to participate in Finland's largest Caravan Event. 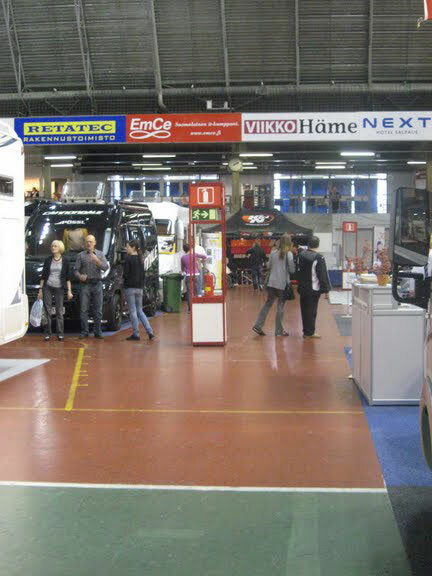 The Caravan Finland Show gives caravan (travel trailer) and motor home manufacturers and importers the opportunity to display their products for the upcoming year. Related caravan services and supplies are also exhibited at the event. Since its first appearance in 2001 the Caravan Finland Show continues to be a great success for both visitors and exhibitors from all around Finland. K&N Distributer, Aaltonen Motorsports, attended the ninth annual Caravan Finland Show from September 18 to September 20th. 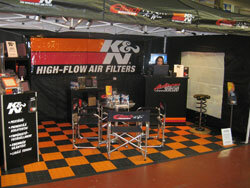 "There was a lot of interest in K&N Products at the event," said Henri Nikkilä of Aaltonen Motorsports. 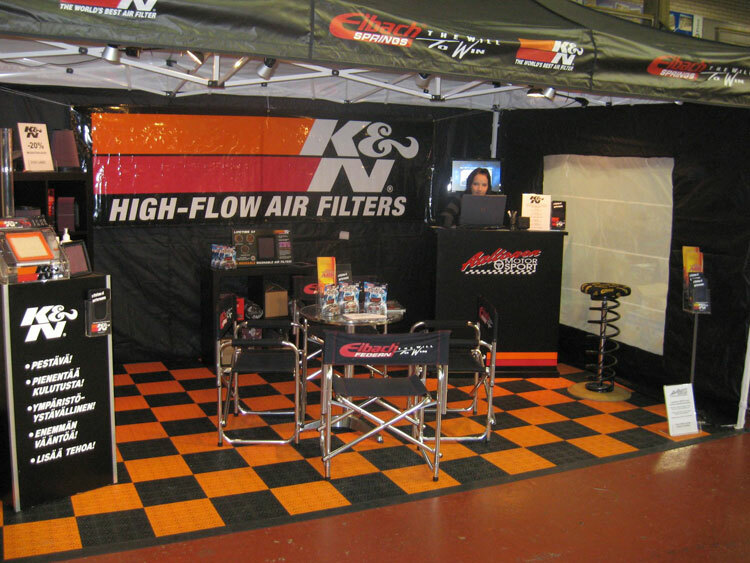 "People were interested in the increase in torque, increased fuel mileage and the environmentally friendly aspect of K&N Products." Interest in K&N at the Aaltonen Motorsports booth began as soon as the doors were open. "The most successful product at the event was K&N's 1994 to 2007 Fiat Ducato air filter E-9231-1," said Nikkilä. "We were already sold out the first day of the fair." Other successful products were K&N's E-9283, 33-2739, 33-2861 and 33-2391. The ninth annual Caravan Finland Show attracted the largest crowd ever to attend the event in history. The positive social atmosphere and informative exhibits are sure to drive new and returning caravan enthusiasts to this event for years to come.